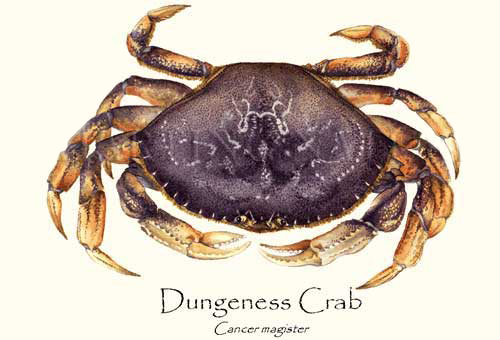 Chef Pelle's succulent Pacific Dungeness Crab Feast & Pasta Dinner! A long cherished Christmas tradition at the Norwegian Club for our Members & Sons! Please make your reservation and pay on line with credit card. No cash please!